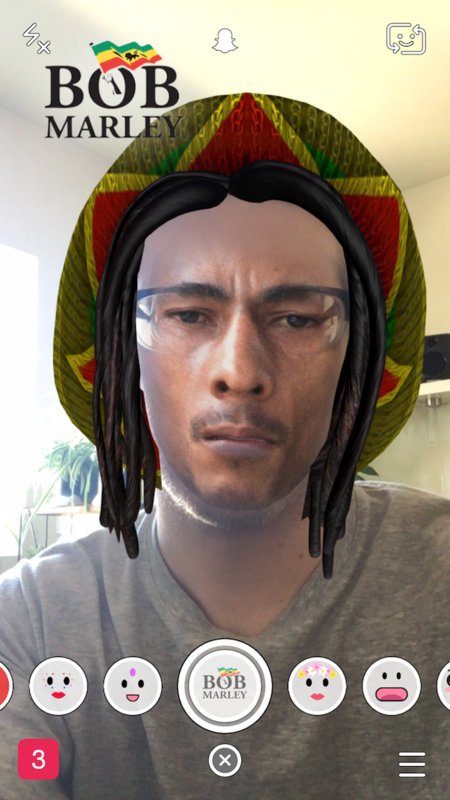 This is me as Bob Marley, via Snapchat’s new 4/20 filter, which blends your face with Bob Marley’s. It’s a particularly uncomfortable filter if, like me, you’re a white person. 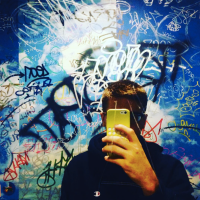 I don’t feel so good and I don’t think everything’s gonna be alright. We’ve reached out to Snapchat for comment and will update if they get back to us. The lens we launched today was created in partnership with the Bob Marley Estate, and gives people a new way to share their appreciation for Bob Marley and his music. Millions of Snapchatters have enjoyed Bob Marley’s music, and we respect his life and achievements.